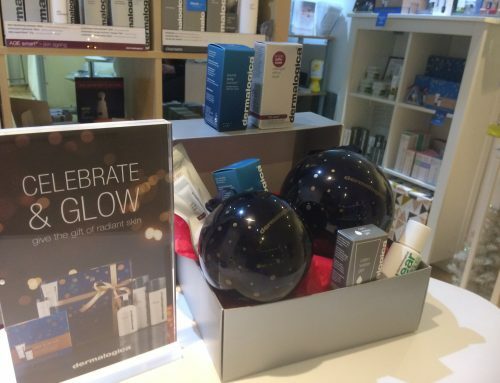 Dermalogica Micro Zone Skin Treatment Days – back due to popular demand! 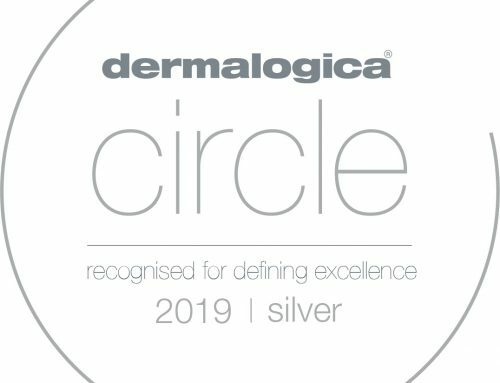 Home/SkinCo News/Dermalogica Micro Zone Skin Treatment Days – back due to popular demand! 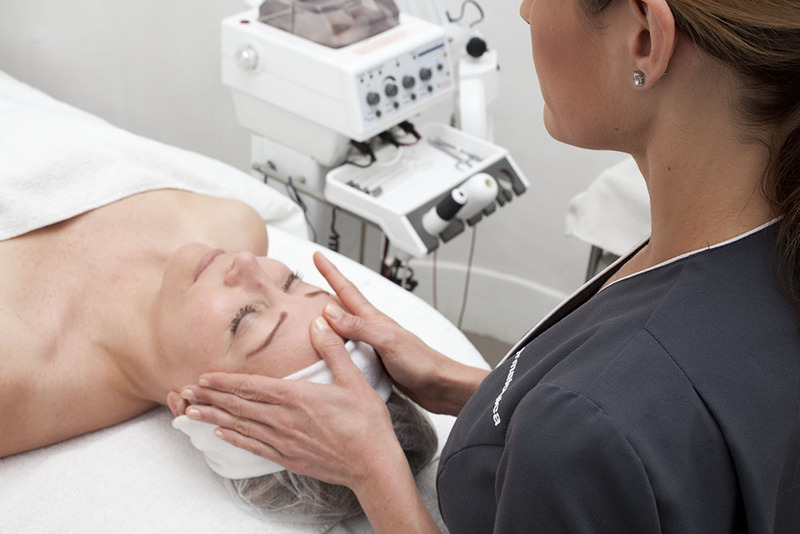 A Micro Zone skin treatment is a targeted 20-minute skin treatment that offers on the spot skin solutions. 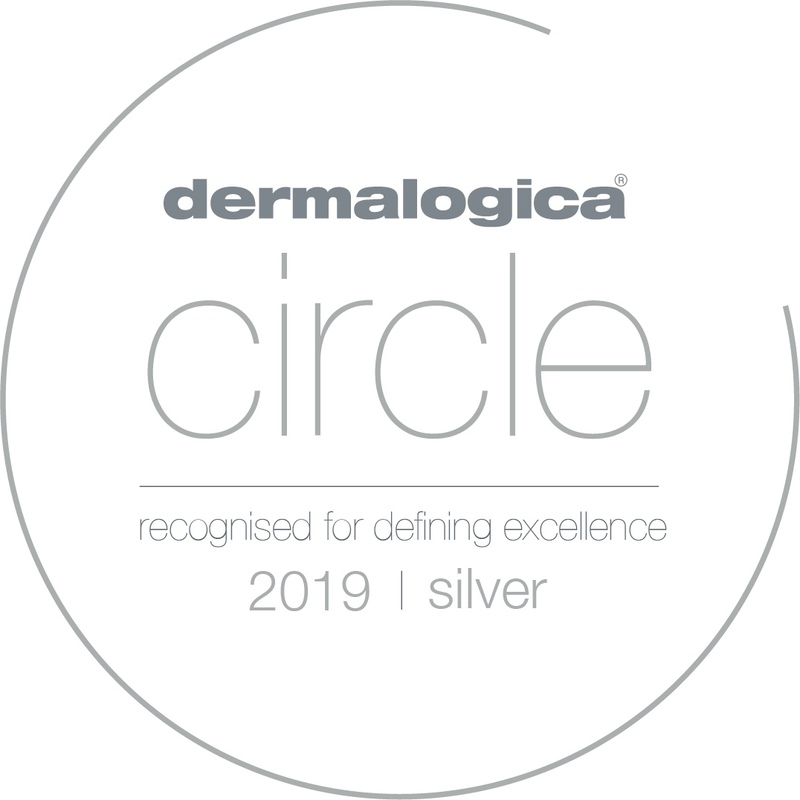 After consultation and face mapping skin analysis we will determine your skins needs and focus key stages of the treatment to achieve maximum results in minimum time. Normally £25.00 on the following days you can receive a Micro Zone treatment for only £10.00, which is redeemable against product purchase. The treatment must be pre-booked and pre-paid and any product purchase must be made on the day of treatment. Spaces are limited so book now to avoid disappointment. 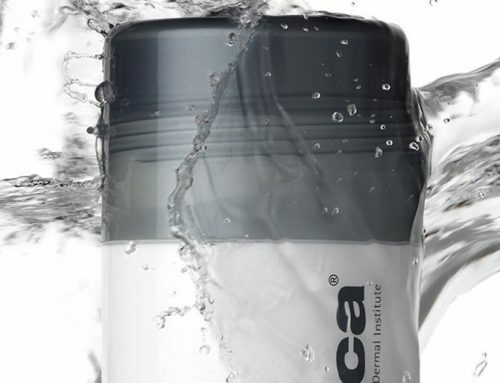 By Lisa Chapman|2016-03-16T15:11:57+01:00January 11th, 2016|SkinCo News|Comments Off on Dermalogica Micro Zone Skin Treatment Days – back due to popular demand!